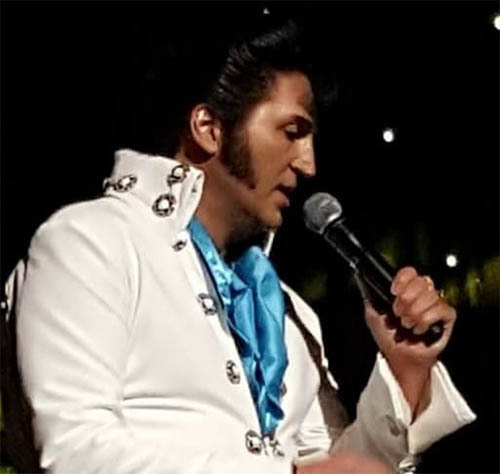 Description: Greg Burgess Elvis Tribute Artist will perform outside at 6pm. No cover charge, just bring a chair and your family and friends. There will be food and drinks available and an auction following the show. Rain or shine Elvis will be ready!